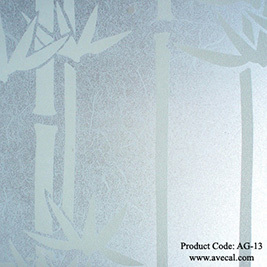 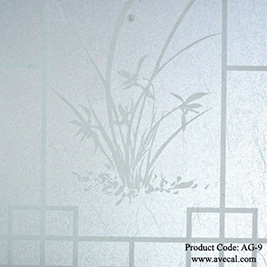 AGD series has several designs. Also, we apply our bubble free liner for AGD series. 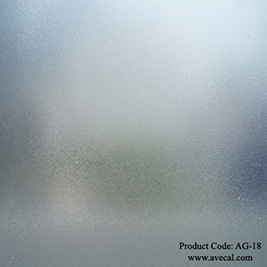 So, you can remove the air or the water easily during the installation. 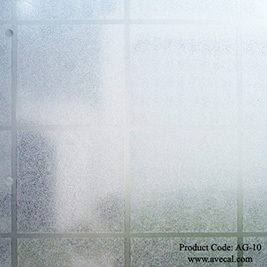 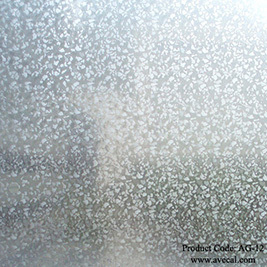 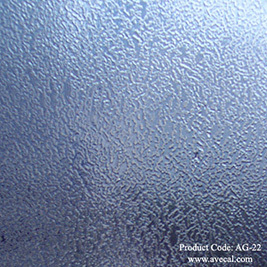 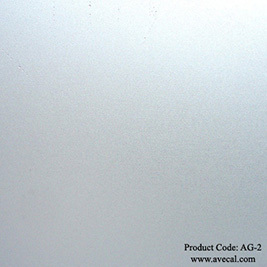 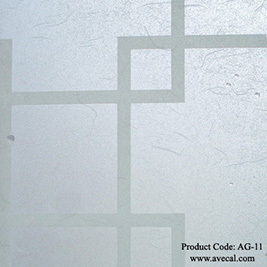 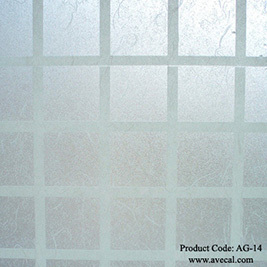 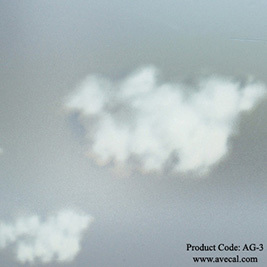 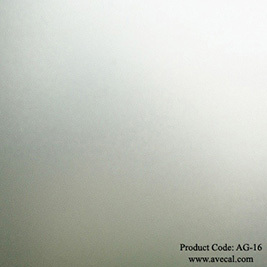 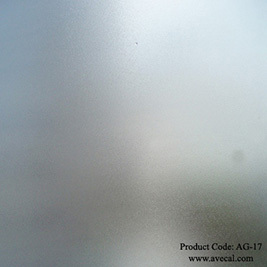 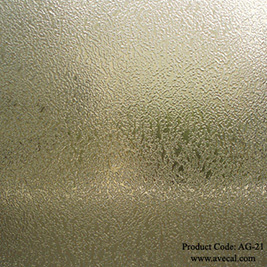 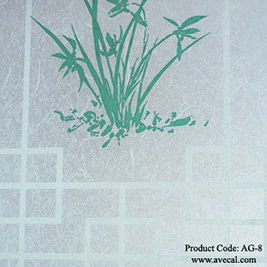 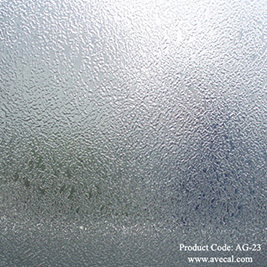 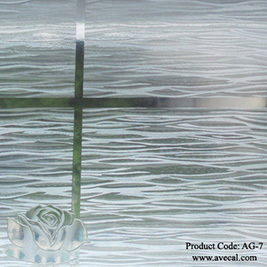 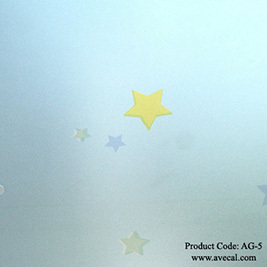 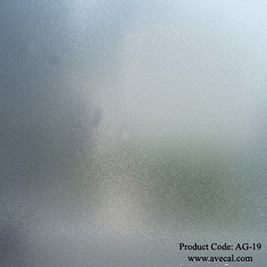 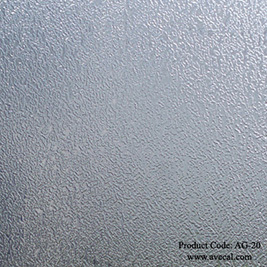 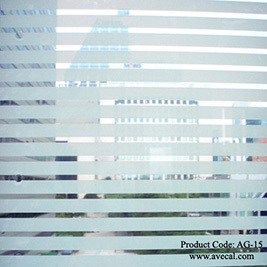 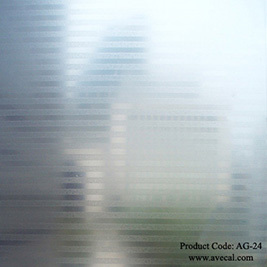 (5) We recommend that you use ACG-1 (self-cleaning coating liquid) to AGD series. 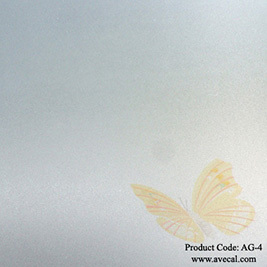 After applying it, you will have the smooth surface with self cleaning function.